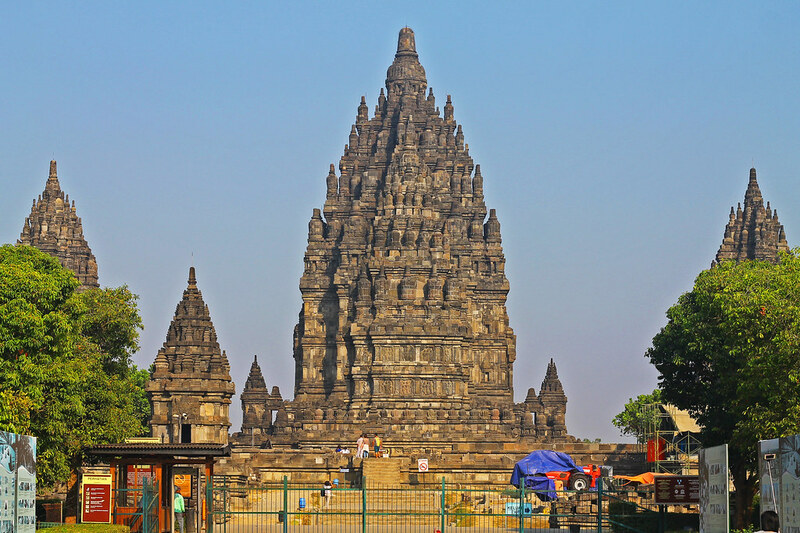 A little bit of history: Candi Prambanan was built in the early 9th century AD but was later abandoned in 930 AD as the Kingdom of Mataram migrated towards East Java. 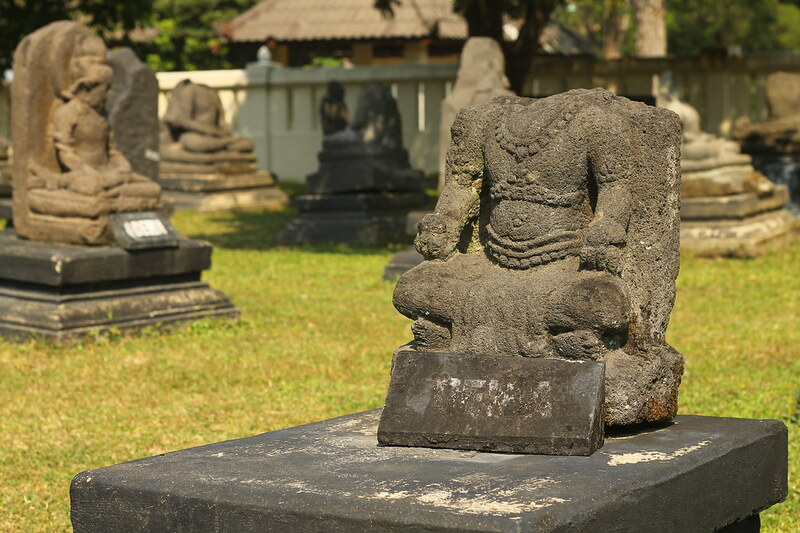 It was unclear whether this was caused by a dispute between nearby kingdoms or due to the eruption of Mount Merapi. 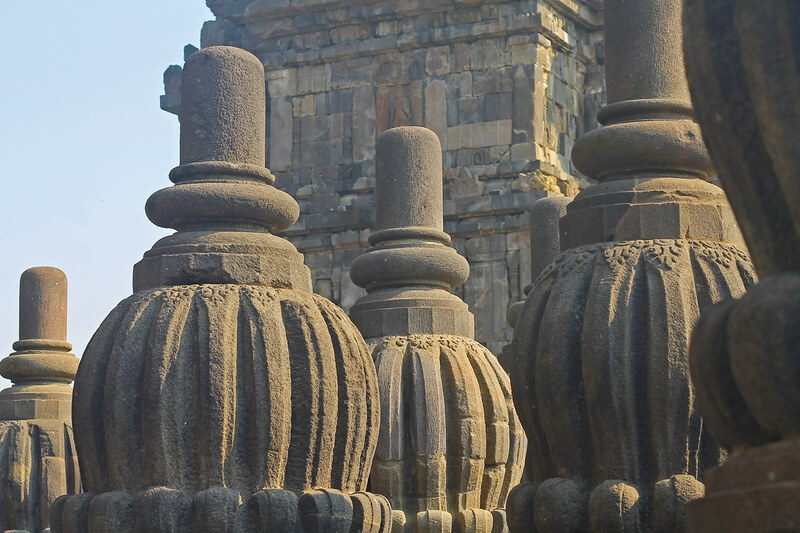 It was heavily destroyed in 16th century after a strong earthquake hit Central Java. Its ruins remain undiscovered until in the late 19th century. It wasn't until in 1930 when the restoration project began and continues up to this date. We went there at around 7AM and there were only a few people. I guess the early birds catch the, errrr, big space. 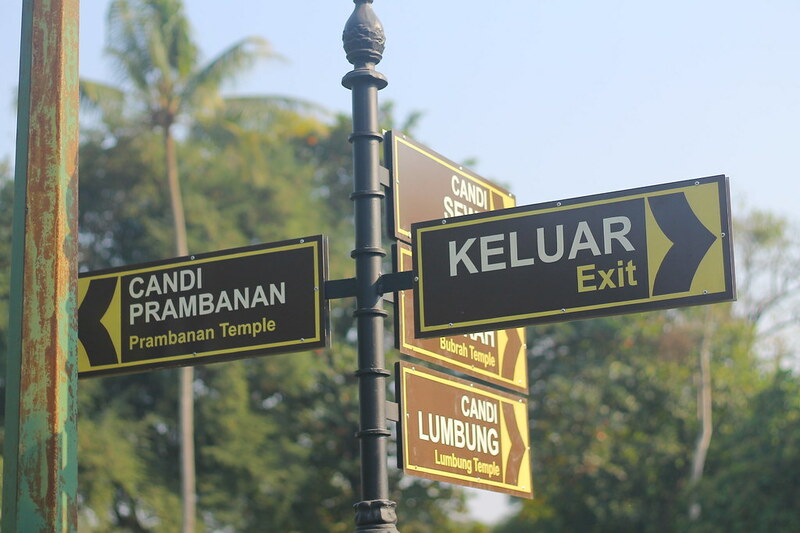 Signs were all written in Bahasa, with an English subtitle below. 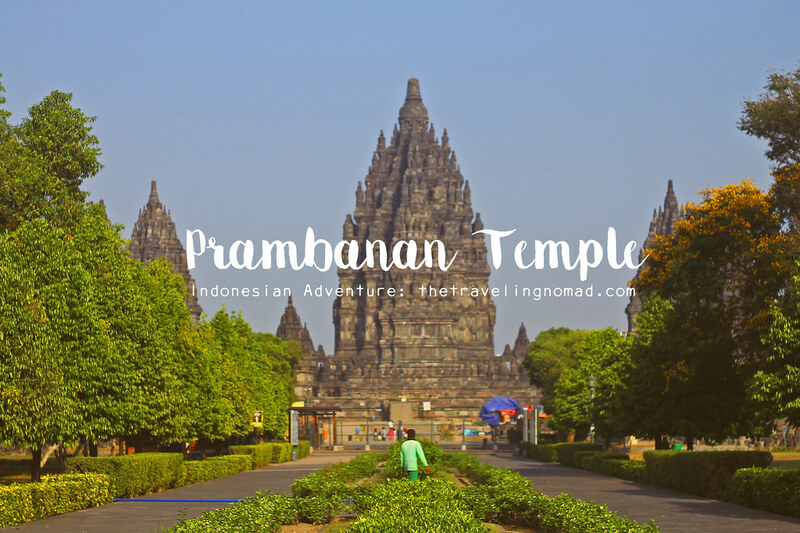 Prambanan Temple has three main temples dedicated to the Trimurti (in the context of Roman Catholic religion, it's The Holy Trinity) namely Brahma the creator, Vishnu the maintainer or preserver, and Shiva the destroyer. 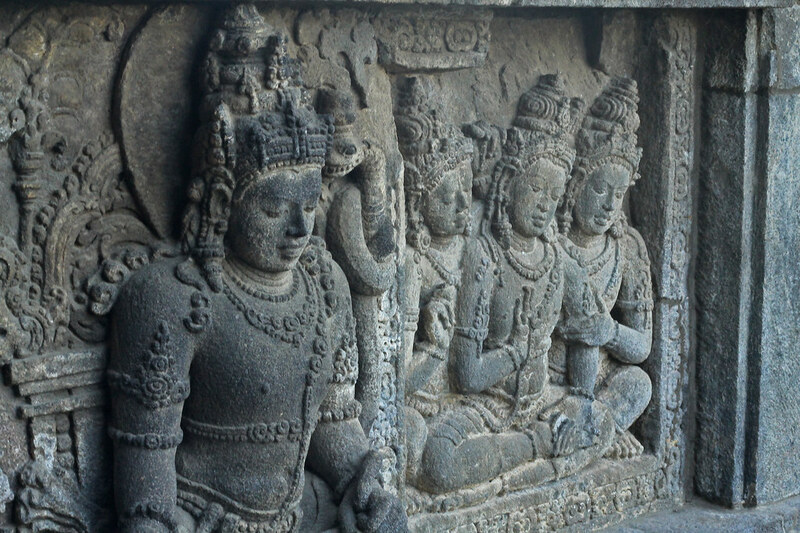 Unlike the bas-reliefs of the Buddhist temples of Borobudur and Angkor Wat, which tell the story of the early life of their ancestors as well as the path to enlightenment, Prambanan's bas-reliefs tell the great story of a Hindu epic - Ramayana and Bhagavata Purana. 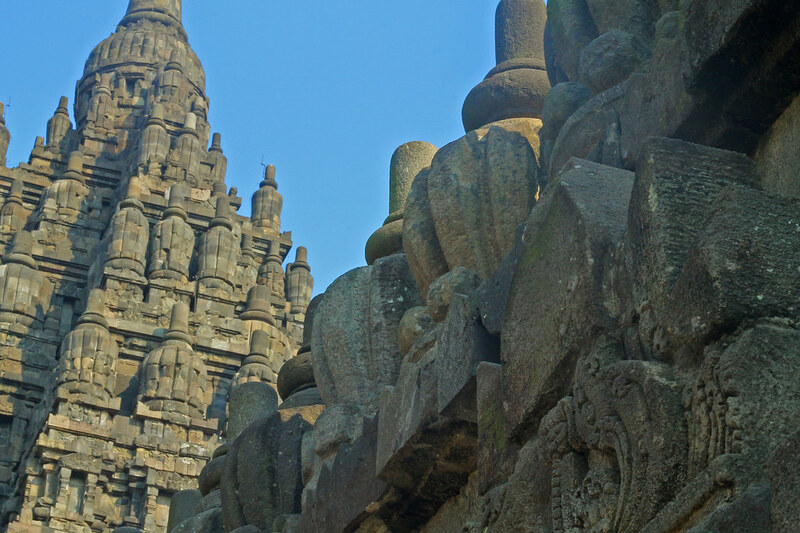 Either way, these ancient architects and engineers were truly great story tellers and were creative enough to carve these on the temple's walls using primitive tools. It took us at least an hour to explore the temple complex. Some weren't open to the public due to the ongoing restoration project. 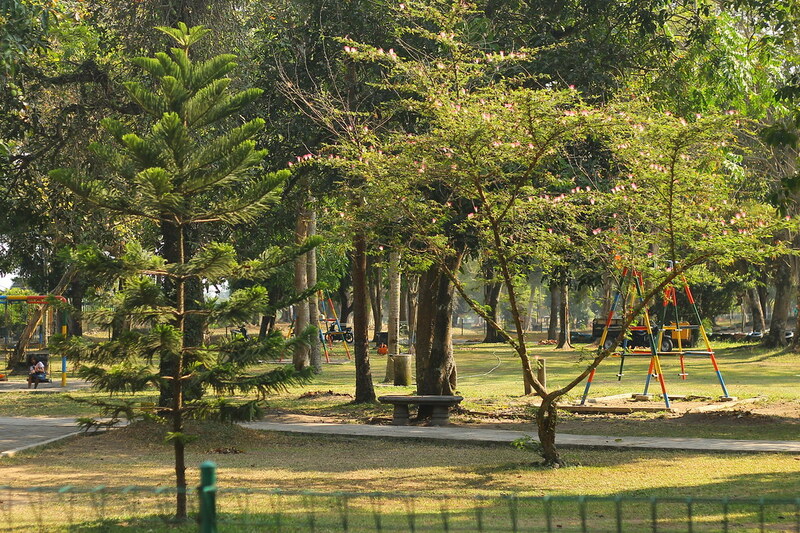 The temples are located right in the middle of a sprawling park. Along the way, we saw a pit stop and they have bikes for rent. If I'm not mistaken, you can rent a bike for Rp. 30,000 or Php90 for 30 minutes. Bicycle routes are available in the park and it was a fun activity to explore around, nonetheless. 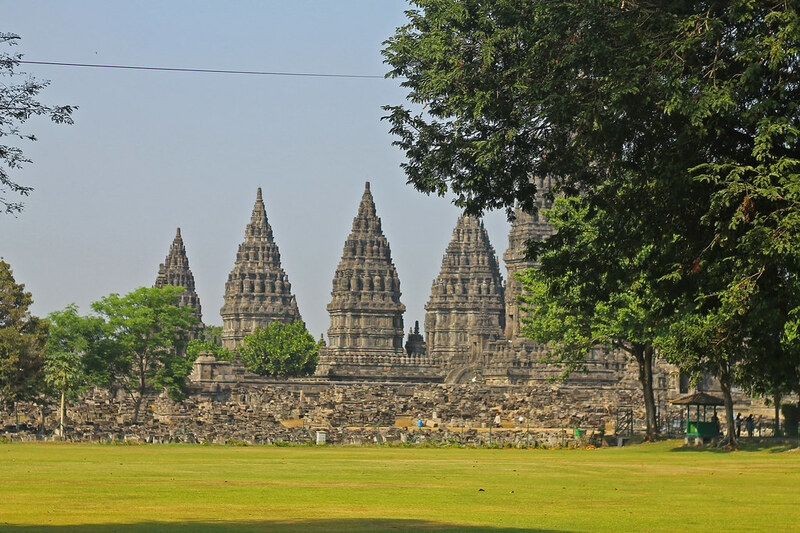 View of Candi Prambanan from the park. Absolutely gorgeous. 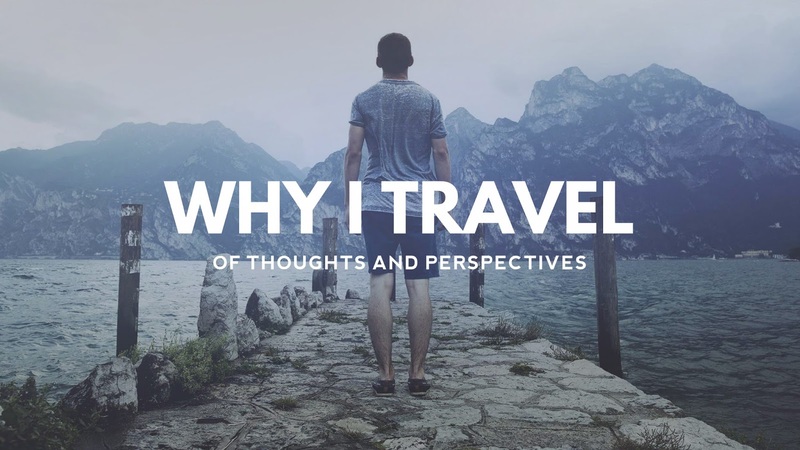 Same thoughts when I went there! Your photos looks so crisp and I felt that I was there myself. 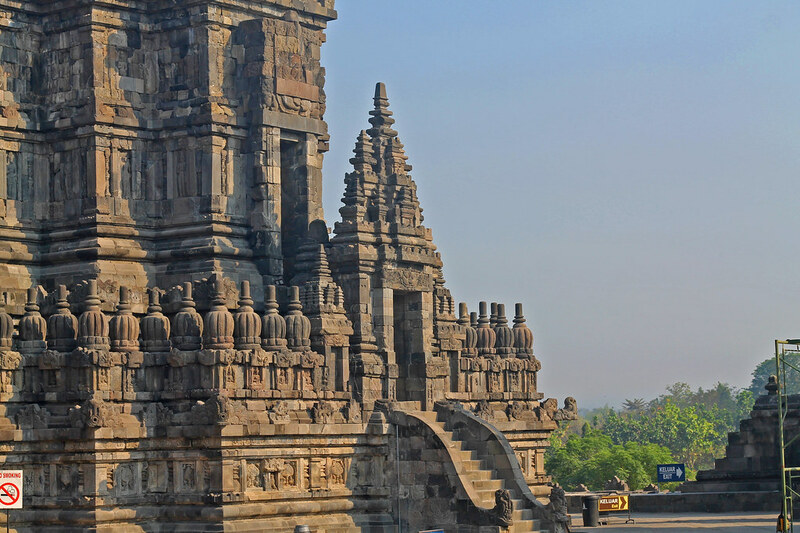 I haven't visited Cambodia but this temple is something I would surely love to see. 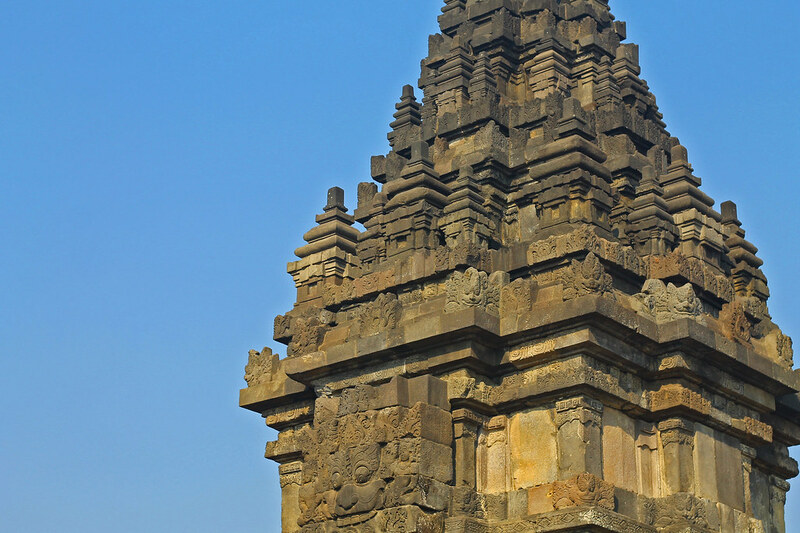 This temple has many facets of the structural designs of the old Indonesia. It's beautifully constructed for their belief. Nice of you exploring the place. The view is very scenic. 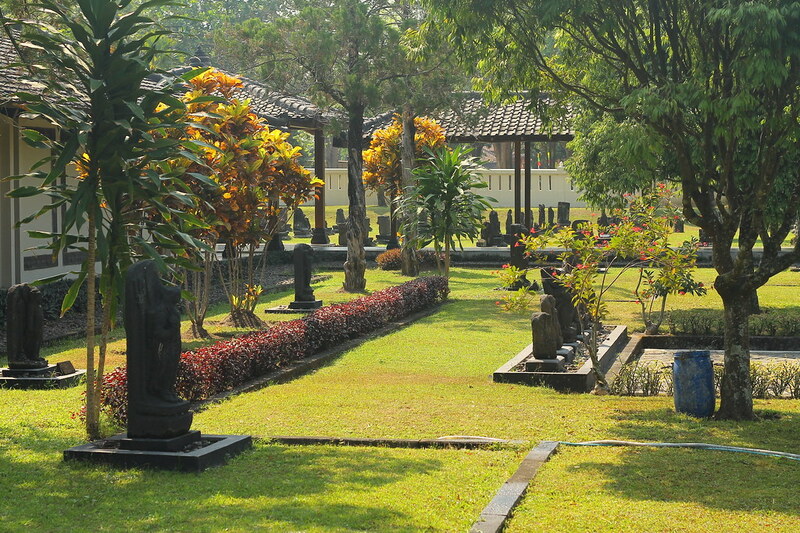 I think this would be a good place to shoot a movie, hehehe. Why do they have to sell the heads of the statue? Is there something valuable in it? This leading south India daily has very well established itself in the market of newspapers. It is proceeding forward with the aim of social welfare of society. Due to the robust efforts of its diligent journalists, its brand loyalty is intensifying.